In 2016/17 Monaco pipped PSG to the Ligue 1 title, fast forward a couple of years and they face the prospect of a relegation battle following a catastrophic start to the season. 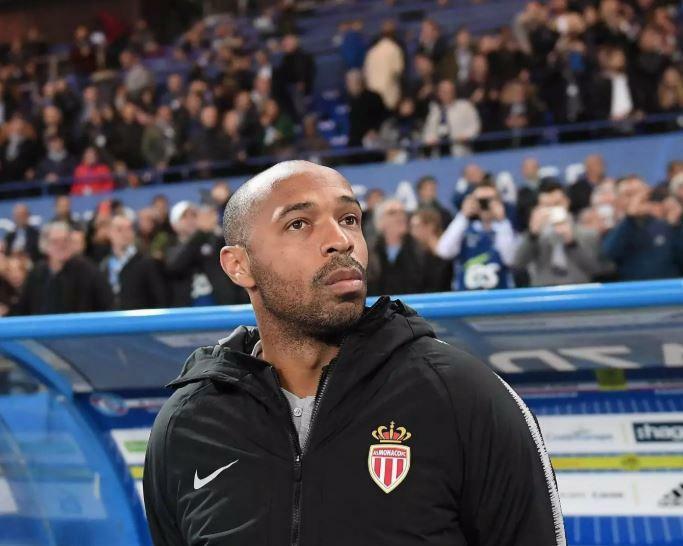 Despite being in charge for less than a month the pressure is mounting on Thierry Henry who’s still searching for his first victory as Monaco manager. In fact, Les Monégasques haven’t won since the opening day of the season and are currently without a win in 15 games, only goal difference keeps them off bottom of the table. In contrast PSG are flying. Last weekend they became the first club in Europe’s top five leagues to win their opening 12 games of a season and they’re showing no signs of letting up. The French champions have been blowing their opponents away scoring a league high 41 goals in 12 games, and they’re 7/4 to score 4 or more goals on Sunday. The hosts will be hoping the return of Falcao can have a positive effect on the side. The talisman is 3/1 to score anytime. With 11 goals Kylian Mbappe is Ligue 1’s top goal scorer so far this season and he’s 10/3 to open the scoring. PSG have won the last seven clashes against Monaco in all competitions and as you’d expect are massive odds on favourites, 1/5, to bag all three points. Monaco, on home soil, are a massive 13/1 to pick up their first win since August and the draw is 6/1. For added value PSG are 13/10 to win both halves.